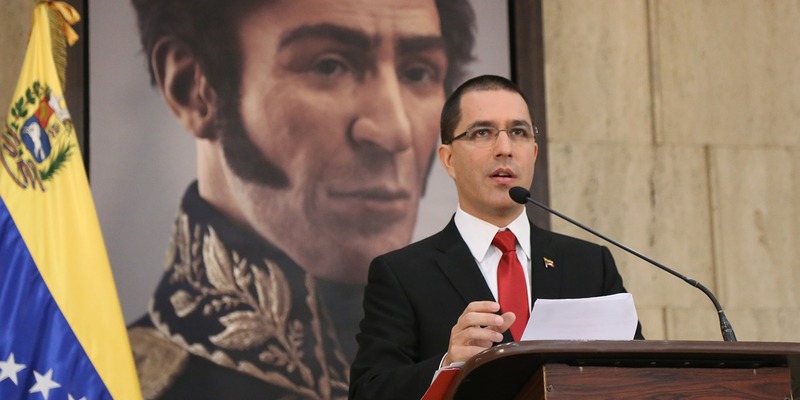 The Foreign Minister of the Bolivarian Republic of Venezuela, Jorge Arreaza, on behalf of the Venezuelan Government and people, rejected the attacks perpetrated this Friday against two mosques in the New Zealand city of Christchurch, which killed dozens of people. At the Masjid Al Noor mosque, a man with an automatic rifle opened fire on several people who were in the place. The second shooting was recorded in a mosque near the Islamic center Linwood Masjid. The Prime Minister of New Zealand, Jacinda Ardern, has described the fact as a terrorist attack, which “has been well planned”.